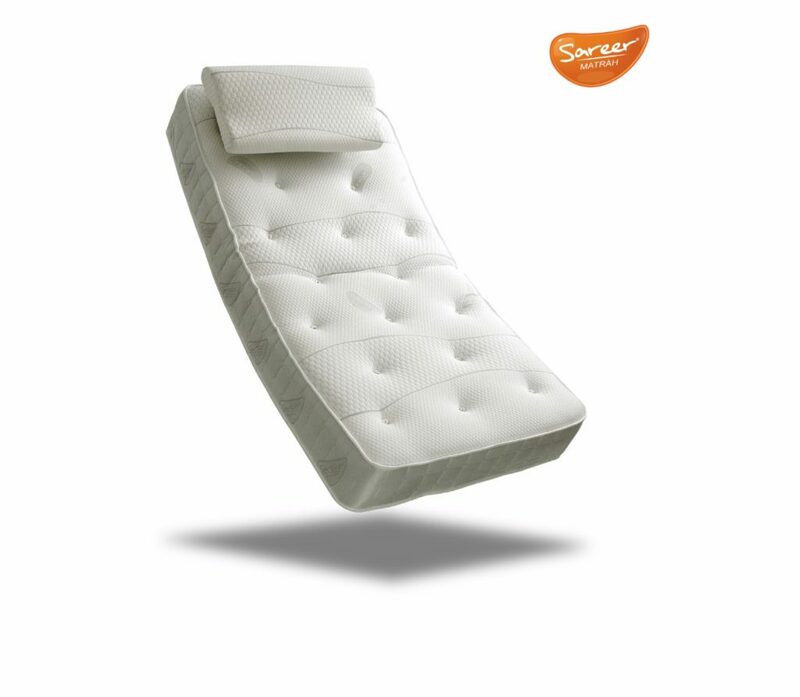 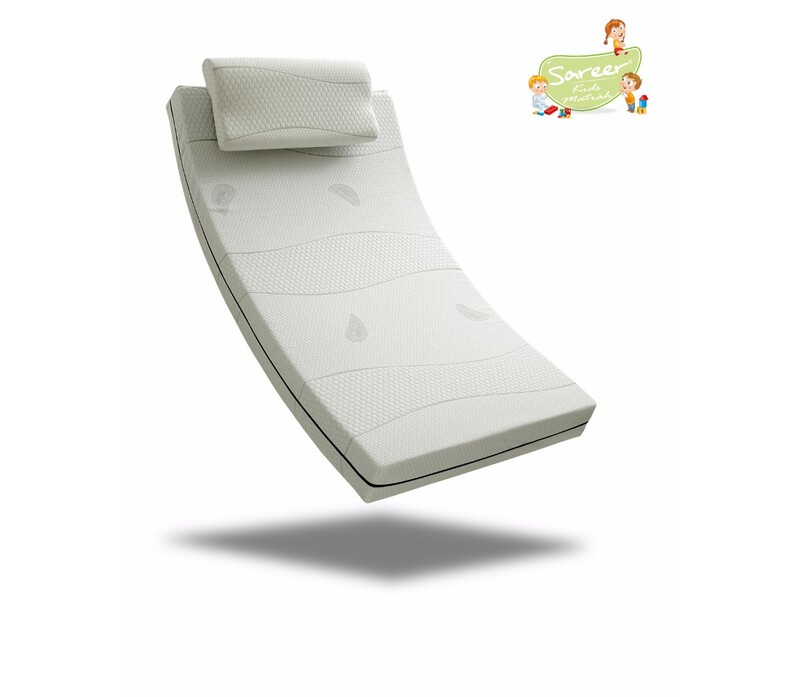 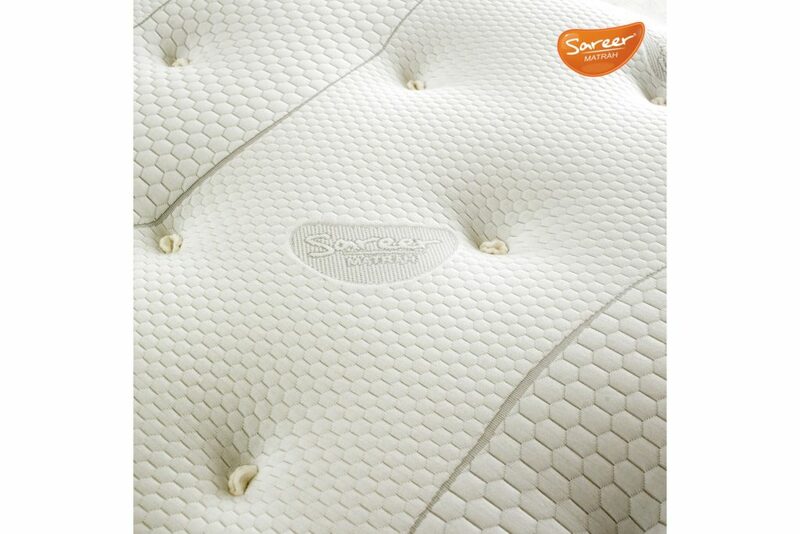 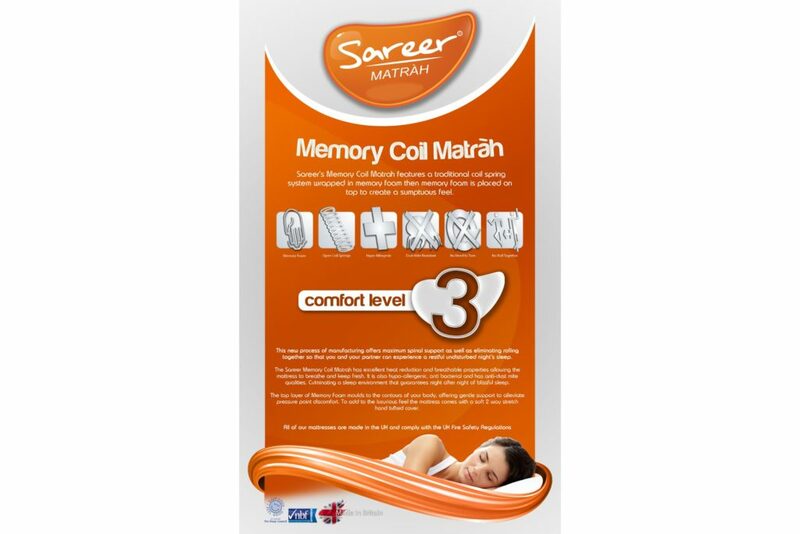 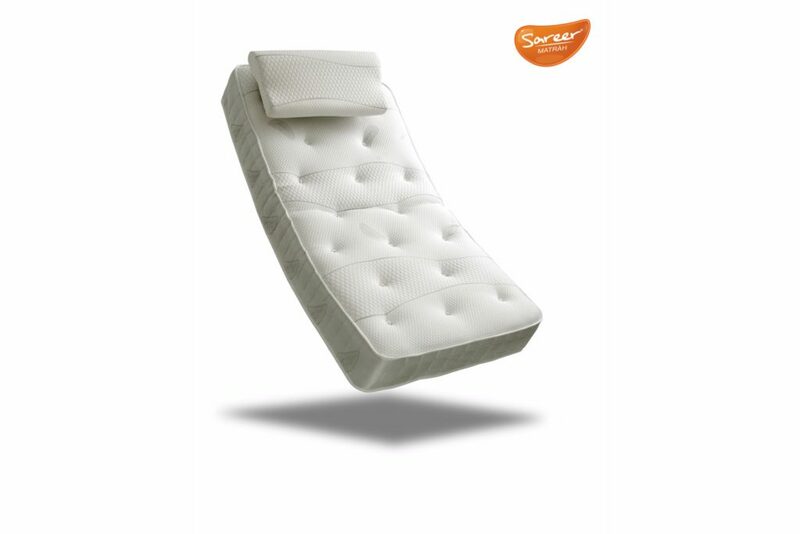 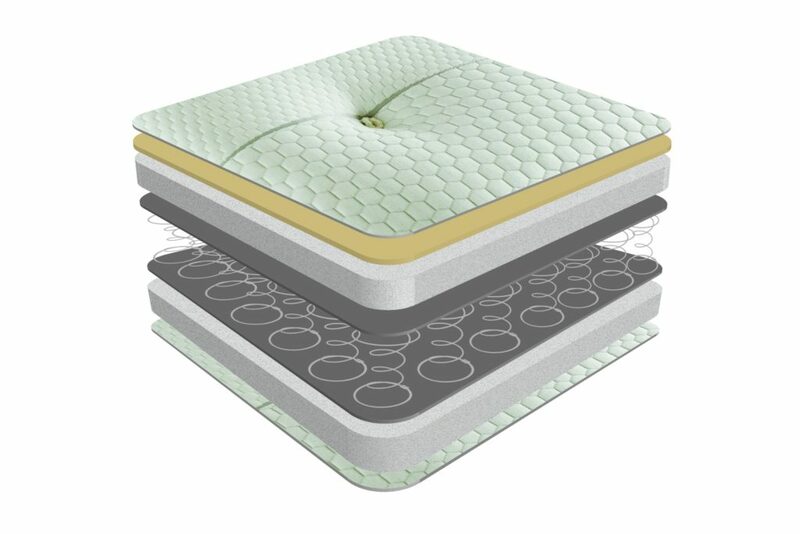 The Sareer Matrah Memory Coil Mattress takes the spinal support benefits of a coil sprung mattress and blends this with a layer of body shape-moulding and pressure-point relieving memory foam. 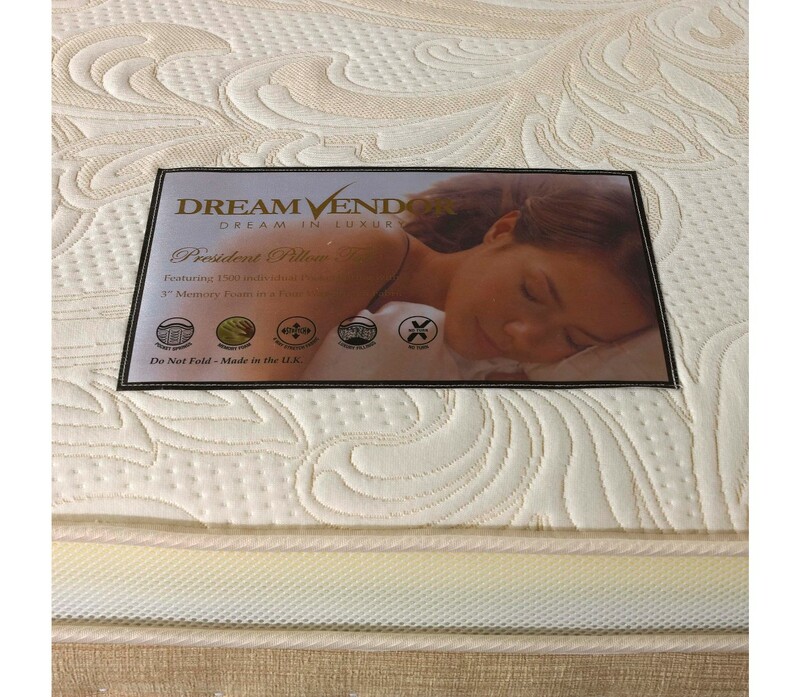 This extremely beneficial combination allows for a mattress that is well ventilated, as well as hypo-allergenic and anti-bacterial. 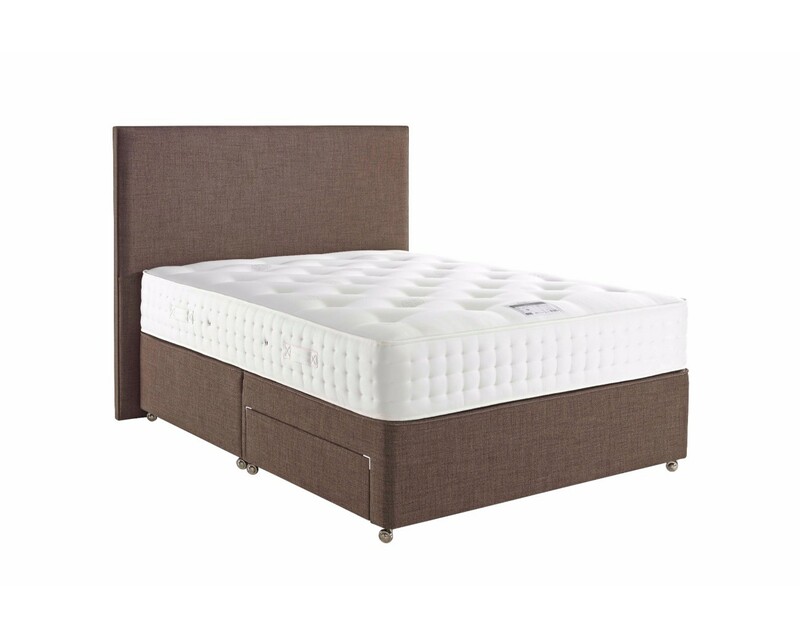 Furthermore, a mattress as fresh and rejuvenating as this also allows you to benefit from a sleeping surface that is consistently comfortable from edge to edge, meaning there is no roll-together effect when two people share the mattress. 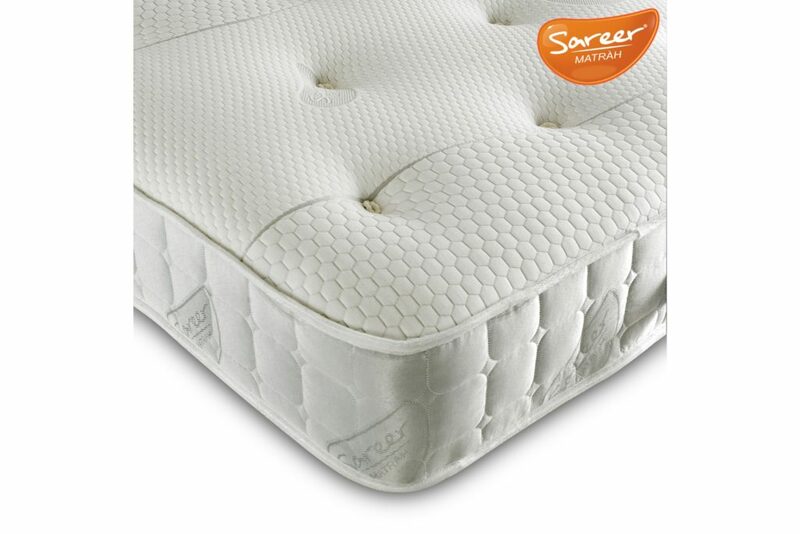 Coming from the NBF-approved Sareer, this vacuum-packed mattress contains all the properties to offer a restful night’s sleep.